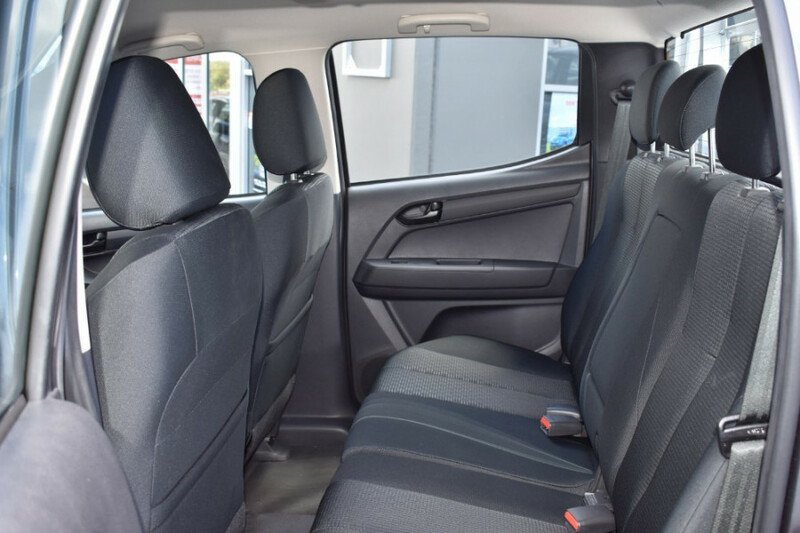 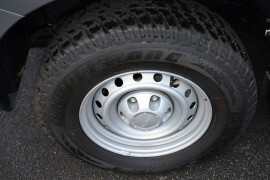 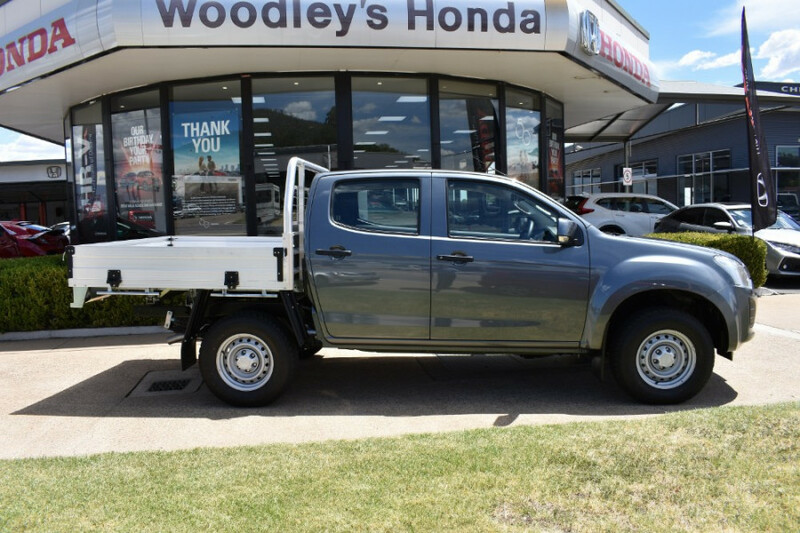 *Tamworth Region, Includes 6 Year / 150 000km Warranty 6 Years Roadside Assistance and first 2 scheduled services !! 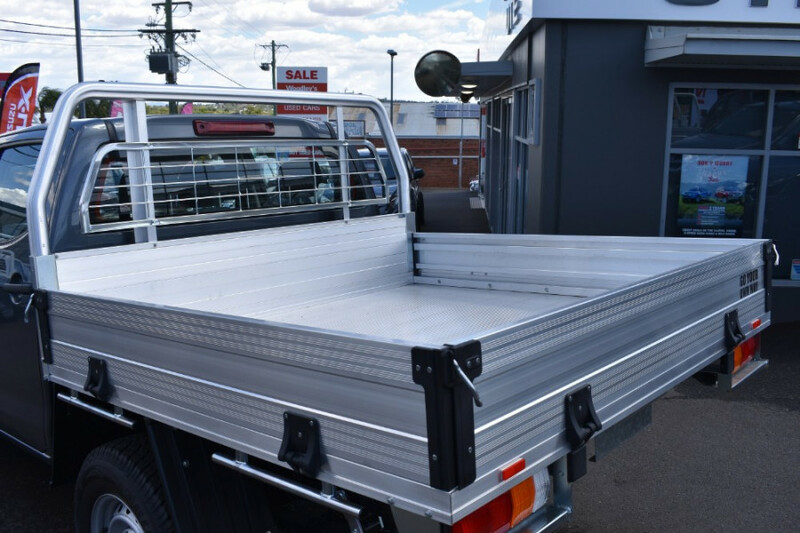 Alloy Tray finance and payment options delivery also available * Built for a purpose not a price !! Famous reliability and great economy when towing - Many great features so please call for our sharpest price. 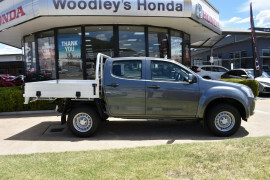 We build our Utes to do a big job for a long time. 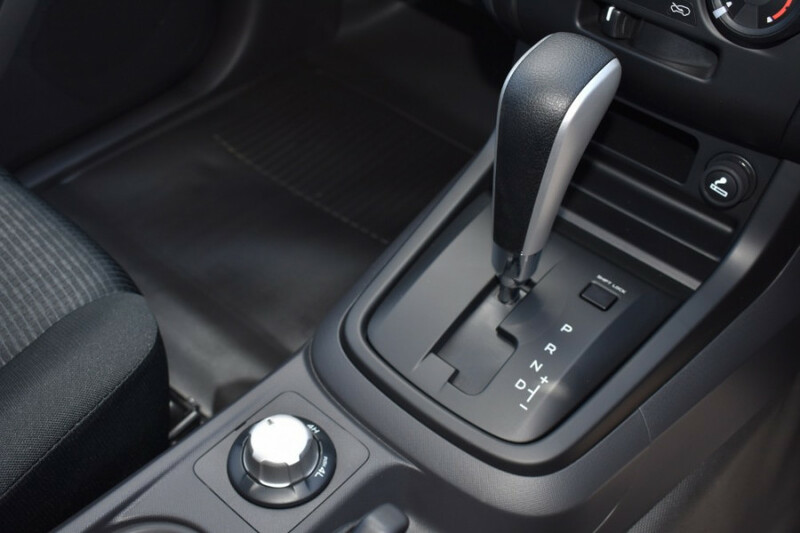 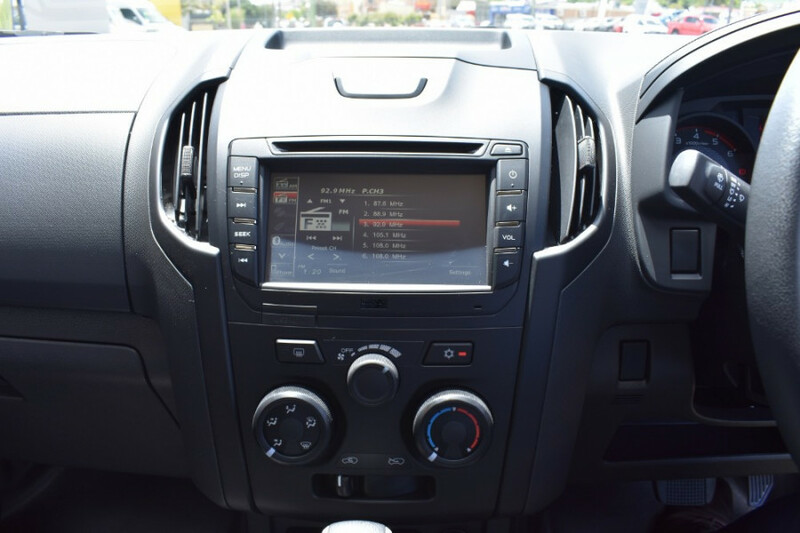 The 3.0 Litre Turbo Diesel engine and 6 speed gearbox provides plenty of grunt and will easily pull 3.5 tonne. 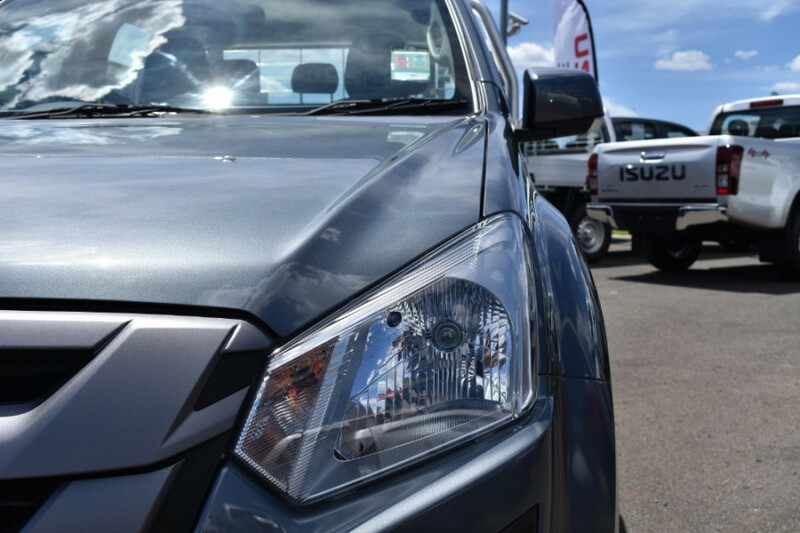 Enjoy the benefits of a low cost of ownership with great fuel economy at around 8.0 litres per hundred km's and a 5 year capped price servicing program. 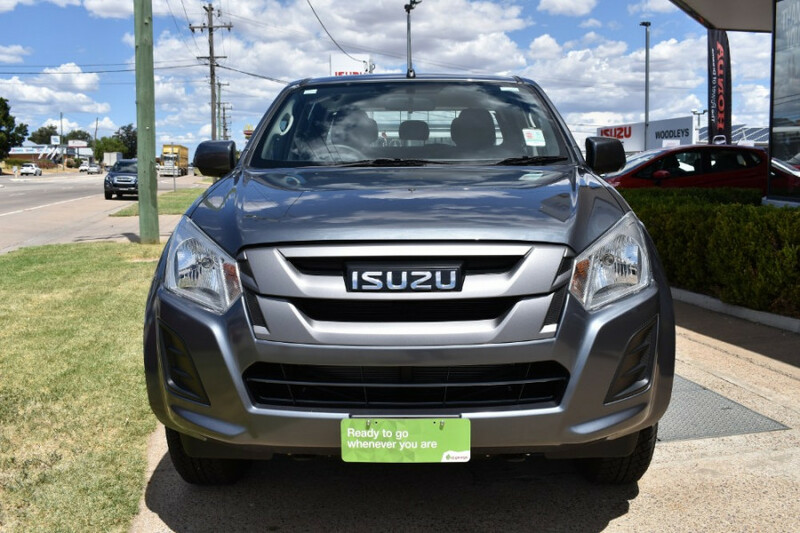 Please call or drop in to talk with our friendly knowledgeable staff for more information. 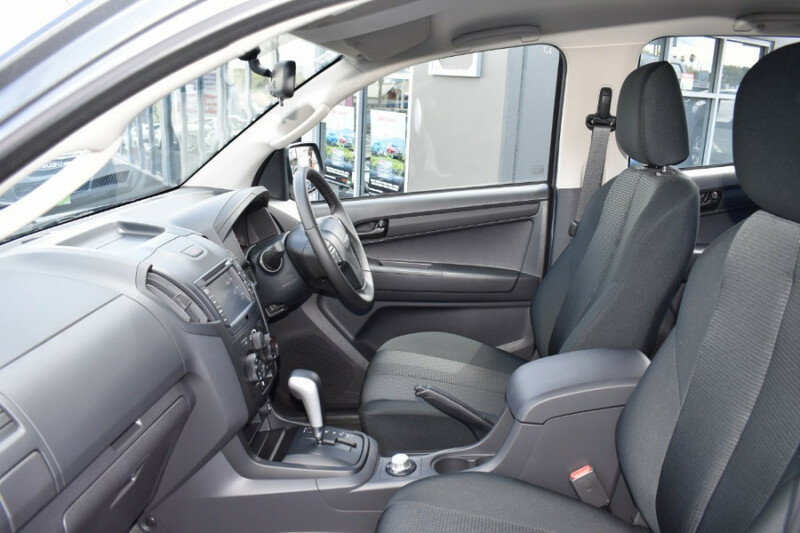 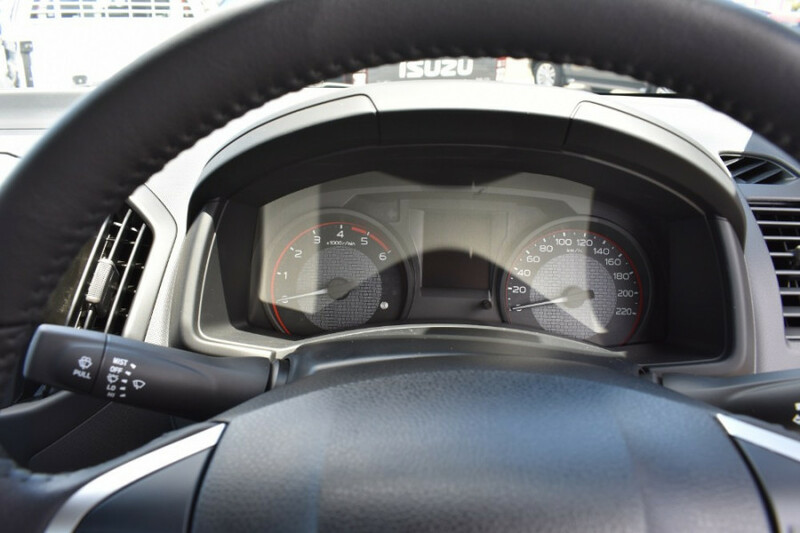 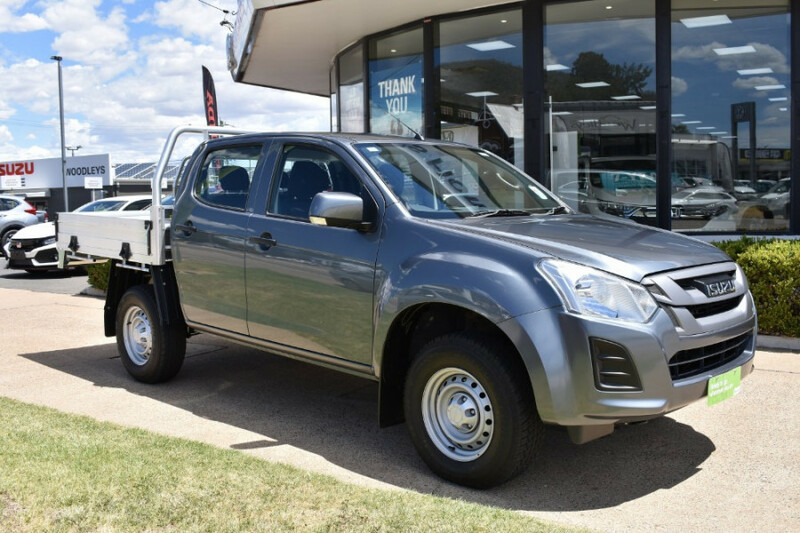 Located on in the Tamworth region we can offer quick and easy trade appraisal pay your current loan out and get you a fast approval on your new purchase. 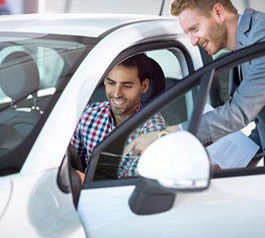 If your car is mainly for personal use and you eventually want to own it outright, the Motor Vehicle Loan could be all you need. 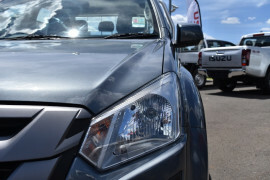 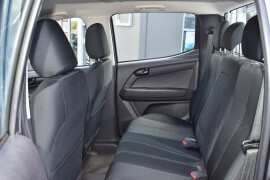 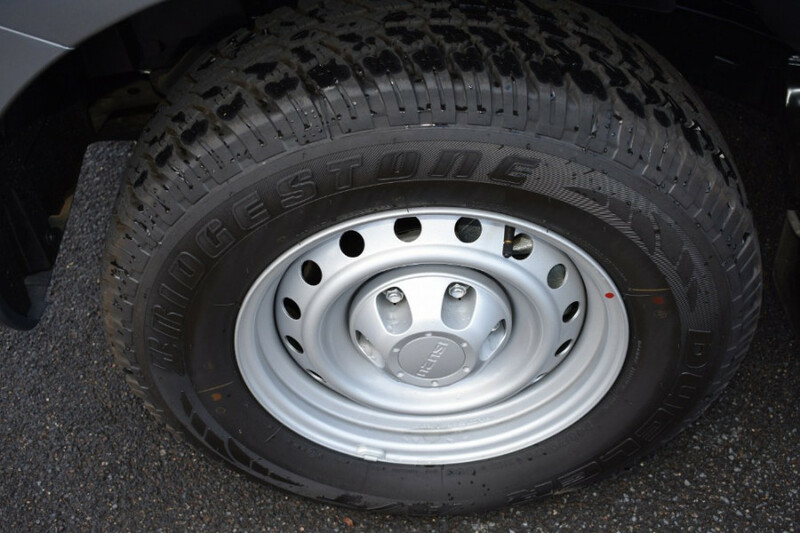 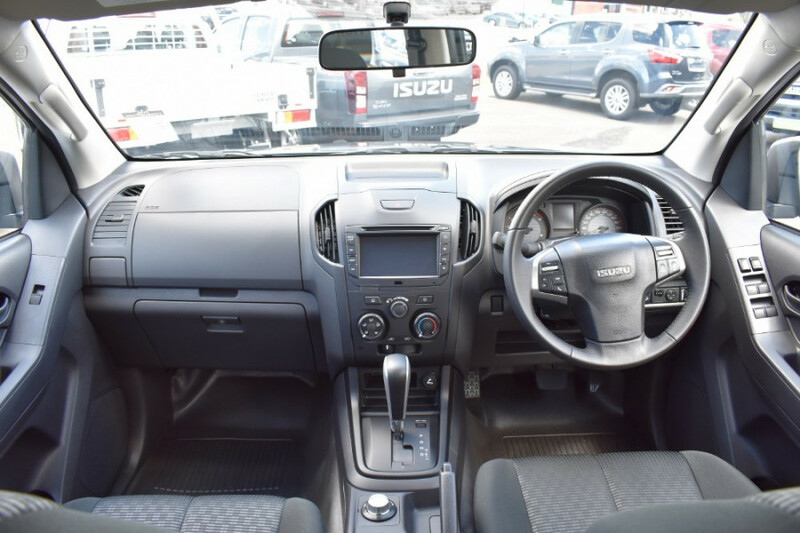 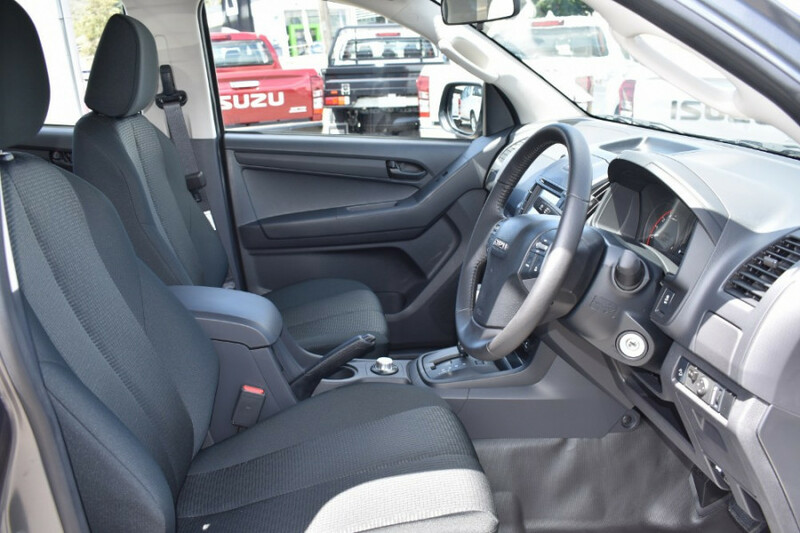 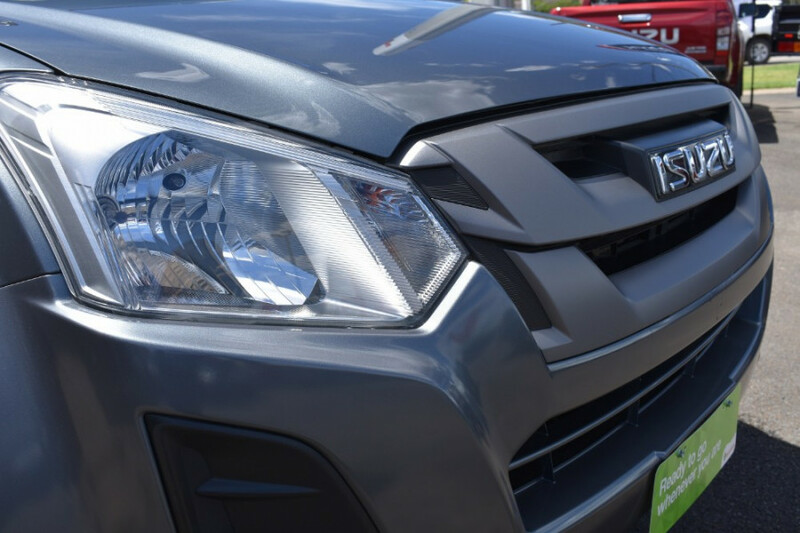 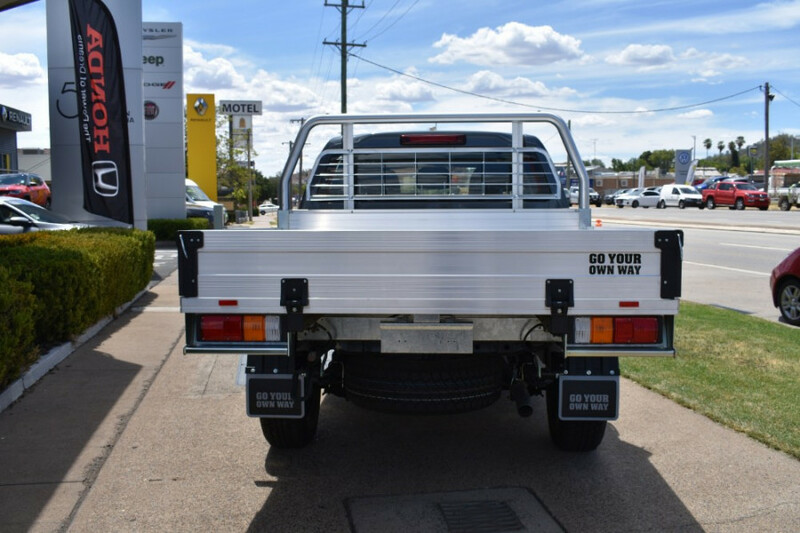 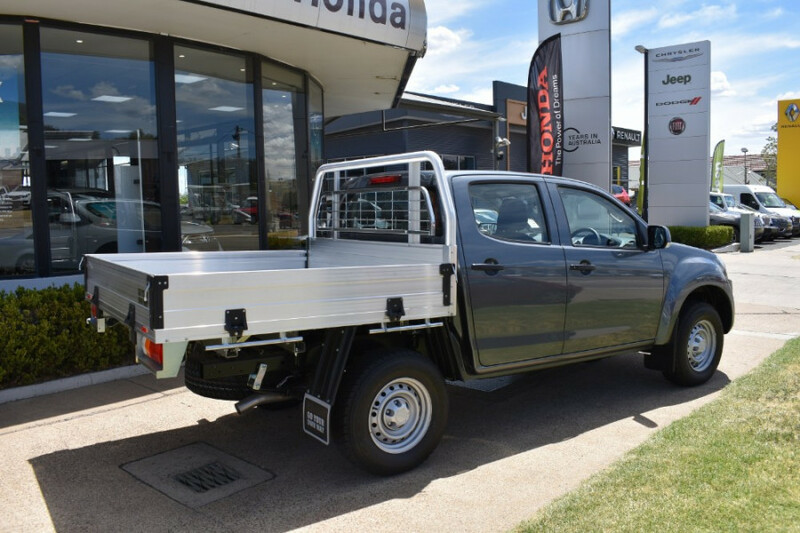 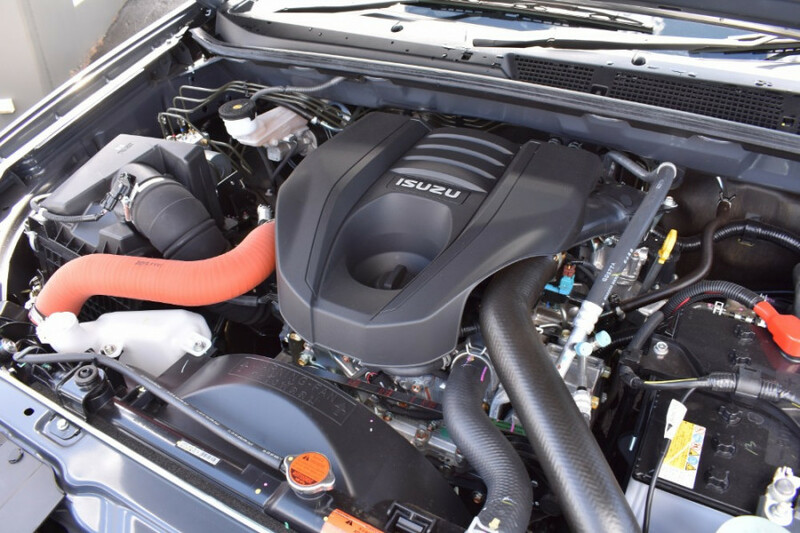 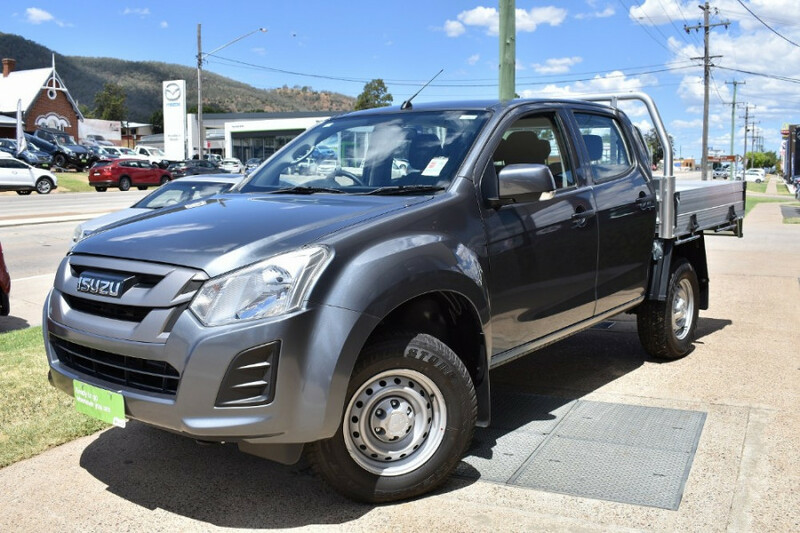 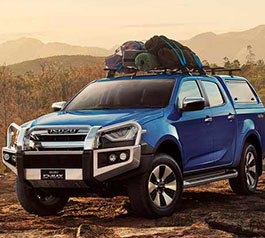 I'm interested in a New 2018 Isuzu UTE D-MAX 4x4 SX Crew Cab Chassis (stock #80132927).